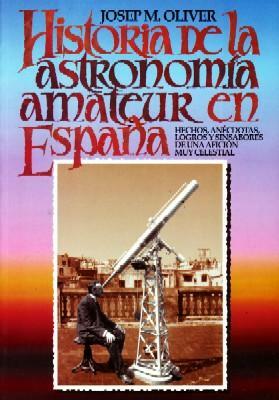 AYMAMI, JOSEP MARIA; LOPESINO, JORDI. 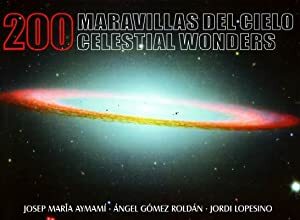 200 MARAVILLAS DEL CIELO CELESTIAL WONDERS. 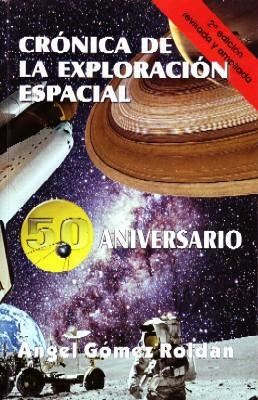 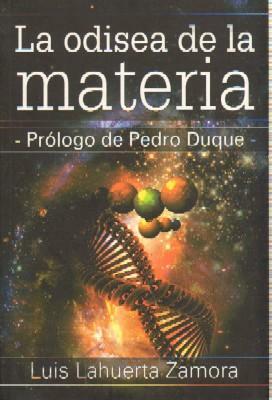 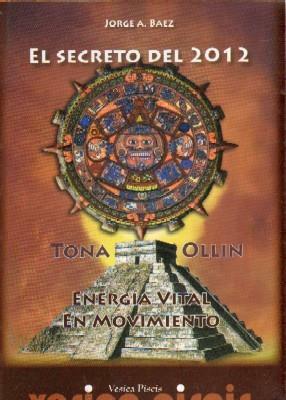 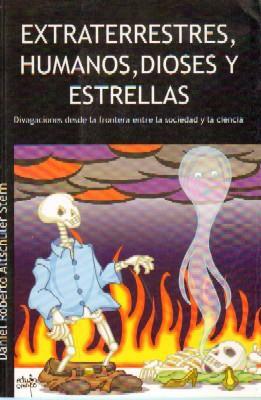 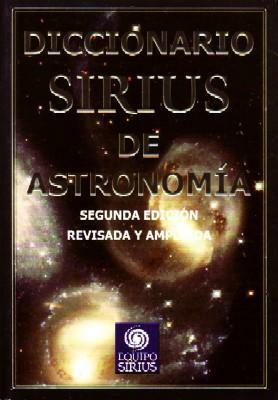 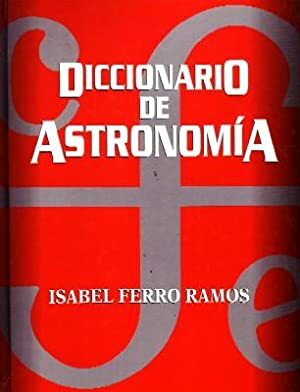 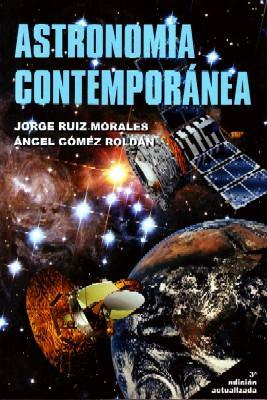 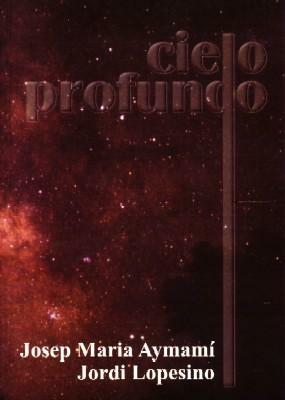 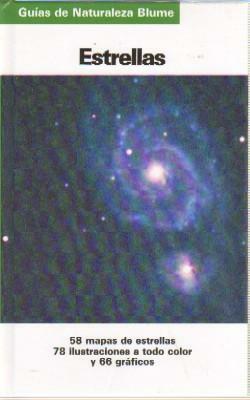 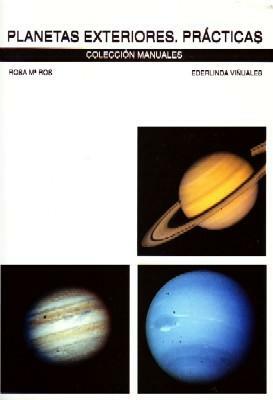 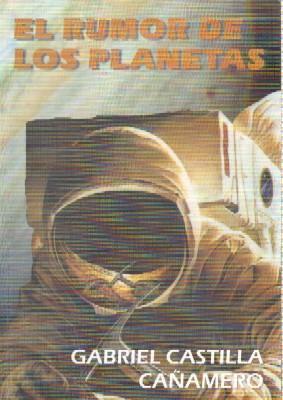 HISTORIA DE LA ASTRONOMIA AMATEUR EN ESPAÑA.